Giving to Generations does more than just keep the lights on and provide coffee on Sundays. Your contributions keep our powerful ministries and outreach going strong. 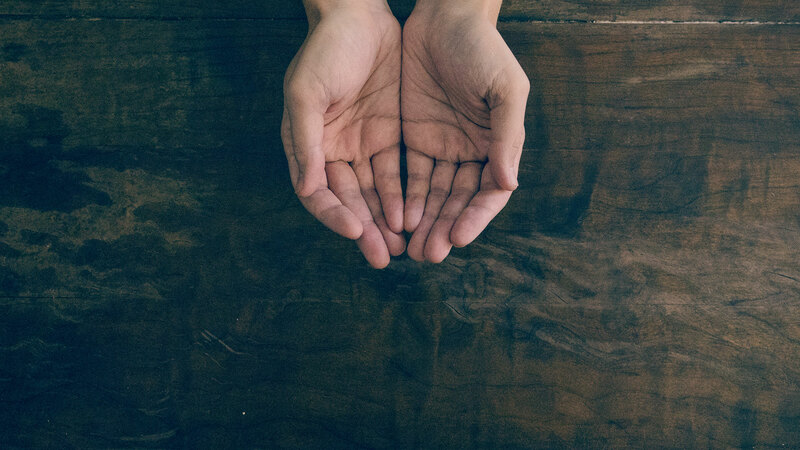 Generosity toward God is also part of a worshipful heart toward Him. We offer online giving as a convenient way to give. New look for online giving. First, enroll in the new system by setting up your first donation. You may have to enter your bank account info or your debit/credit card info the first time you use the system. We prefer donations via bank account (ACH) because it costs us much less in fees. For smaller banks it may take the system a few days to verify your account, so please be patient. You will get a link in your e-mail to complete the process. Next, you can setup the amount and frequency of any recurring donations. You will also need to login to cancel any scheduled 2019 recurring donations in our old system. We are happy to help with this! You can contact becky@generationschurch.com or call 910-454-9302 ext. 112. Give securely and view your giving history. Contribute securely to our Building Fund. Text-to-give is a quick, easy, and secure way to give. Text any dollar amount to 84321 to give. You'll follow a quick, self-guided setup process to tie your mobile phone to our church. After that, donating is as easy as sending a text! You can give tithes and offerings to Generations via your financial institution. Most banks offer Bill Pay services that allow you to automatically send your giving to Generations. Contact your bank directly for more information. Some employers have matching or volunteering incentives that provide contributions to the non-profit of an employee's choice. We suggest you ask your employer about such programs. We are thankful for ADM Cares and Captial Power's EmPowering Communities for offering funding programs to their employees. If you are not tithing already, a great way to start is with the Three-Month Tithe Challenge. We encourage you to take us up on our Tithing Challenge with a money back guarantee.